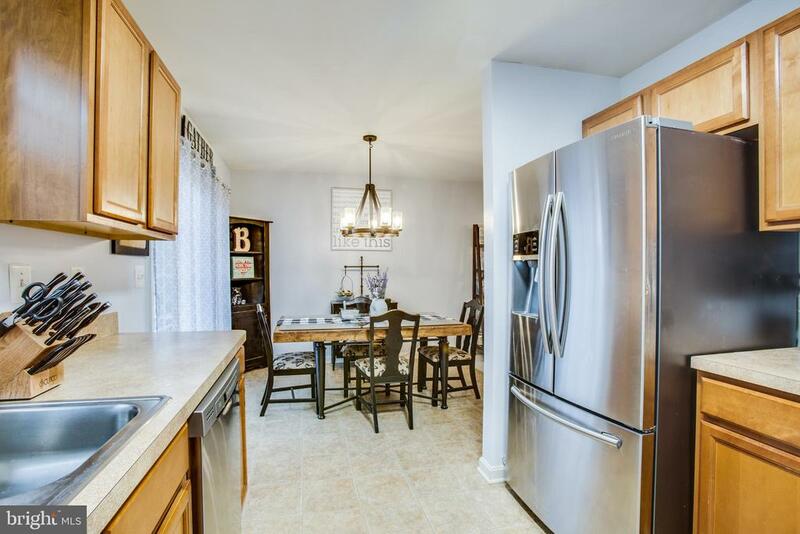 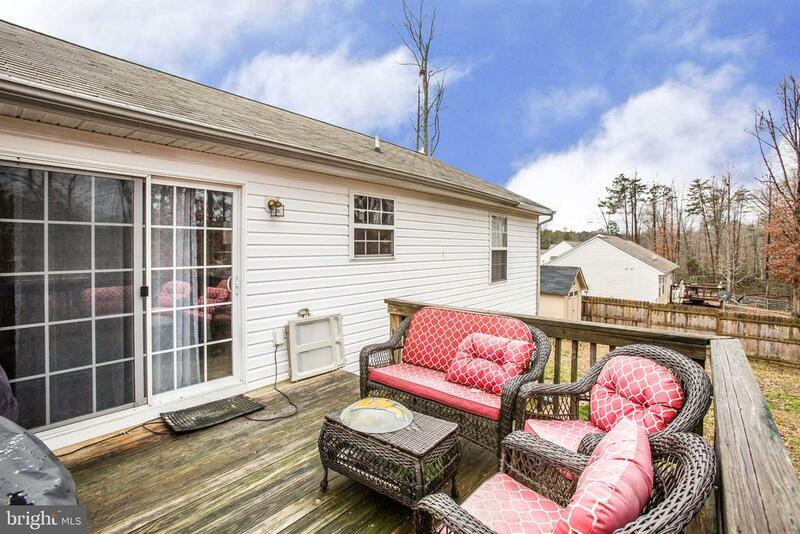 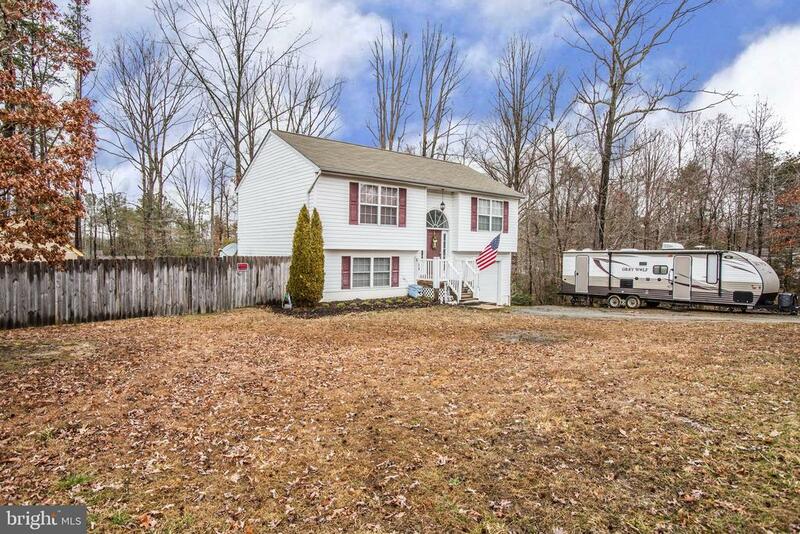 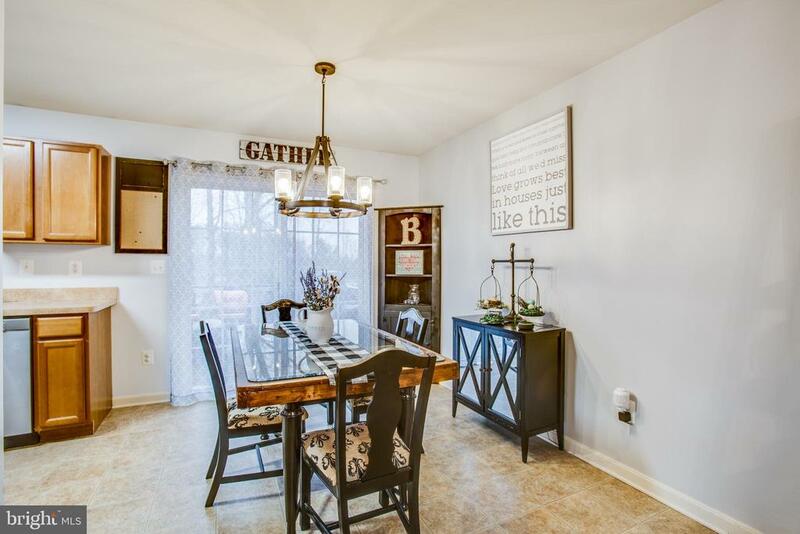 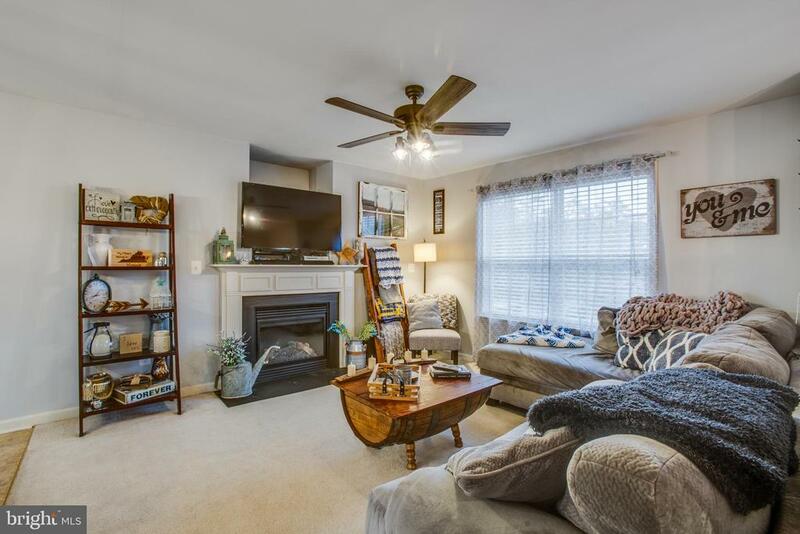 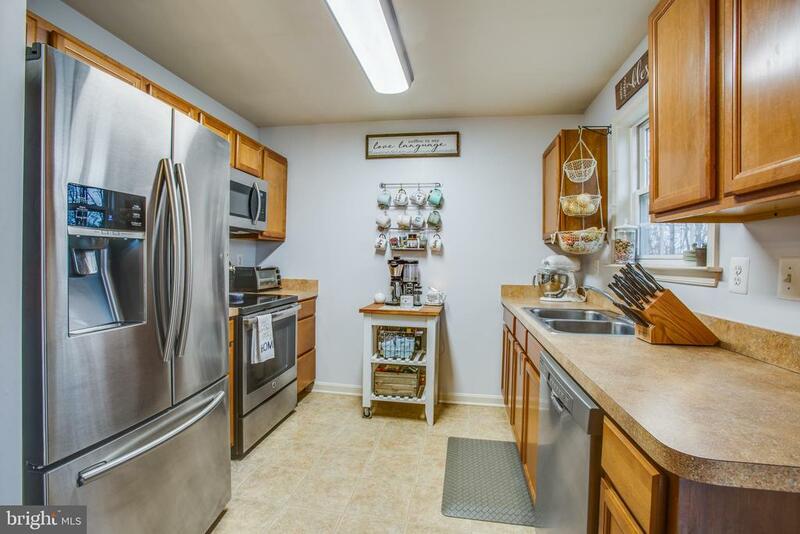 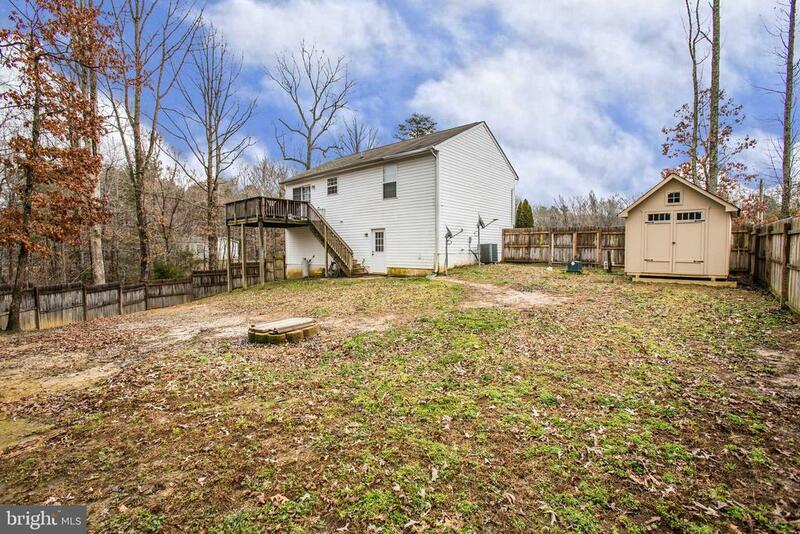 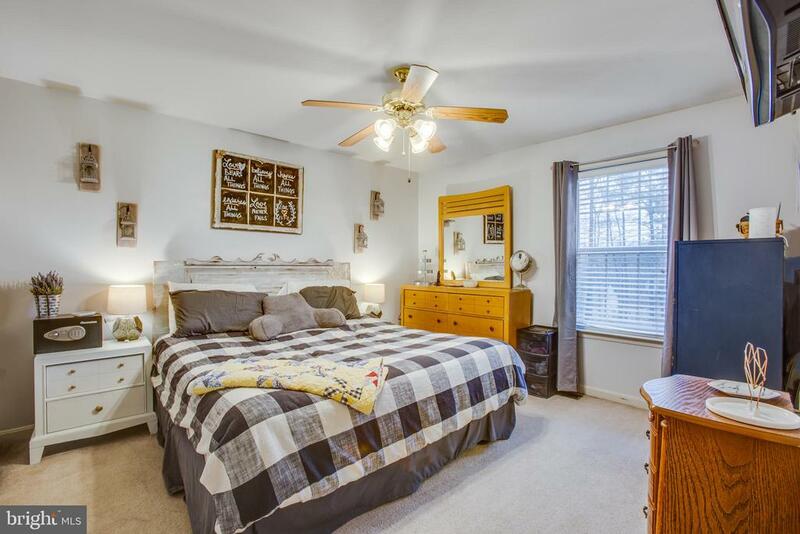 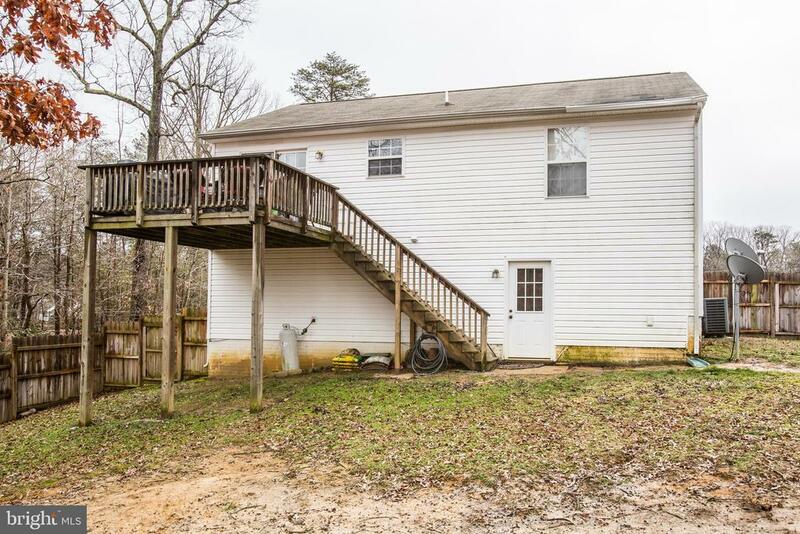 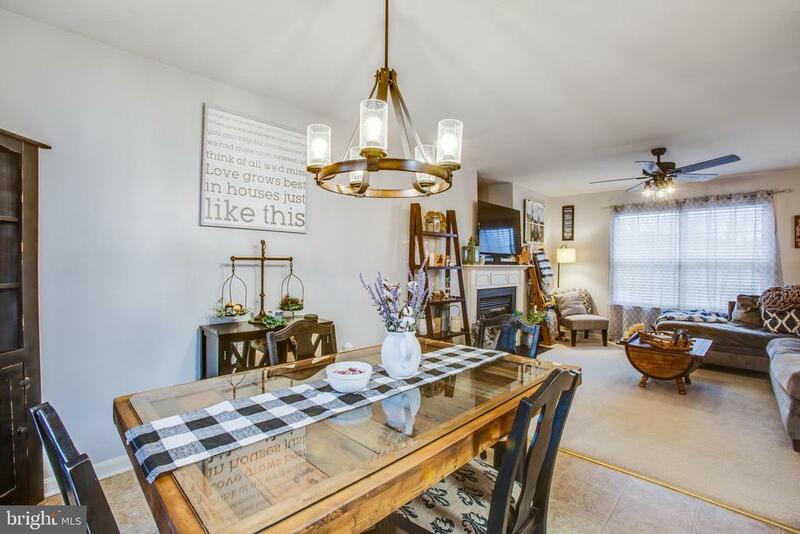 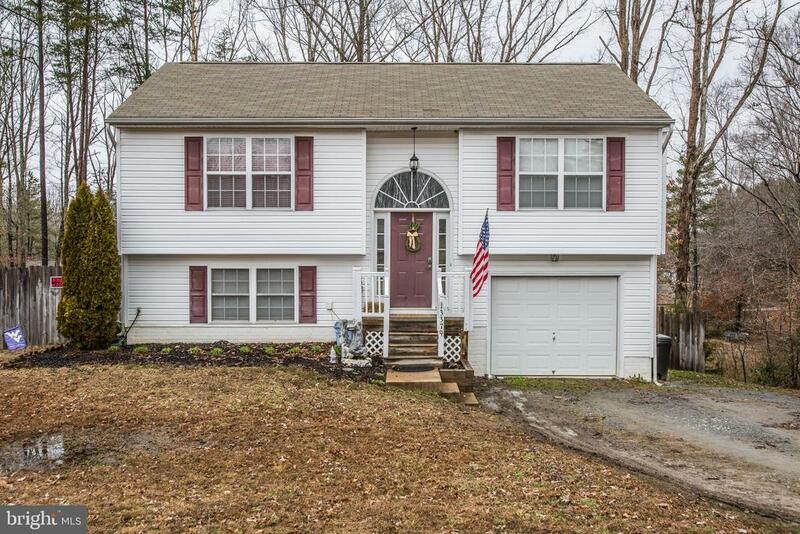 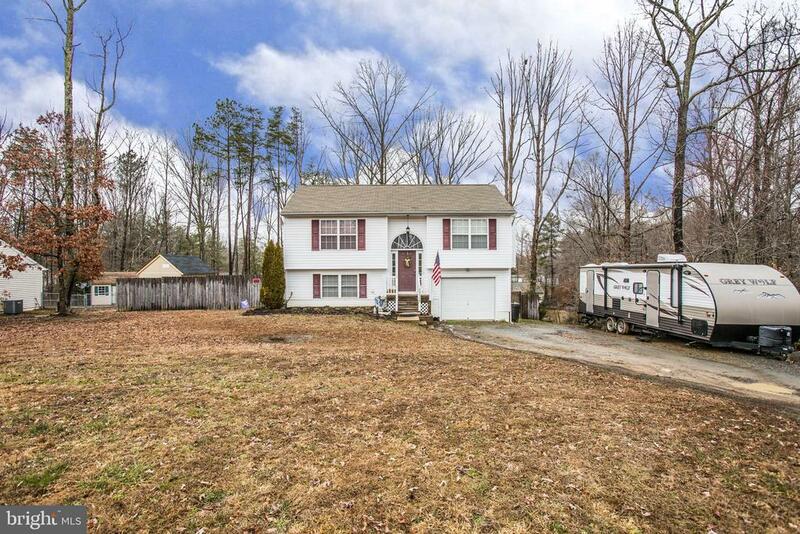 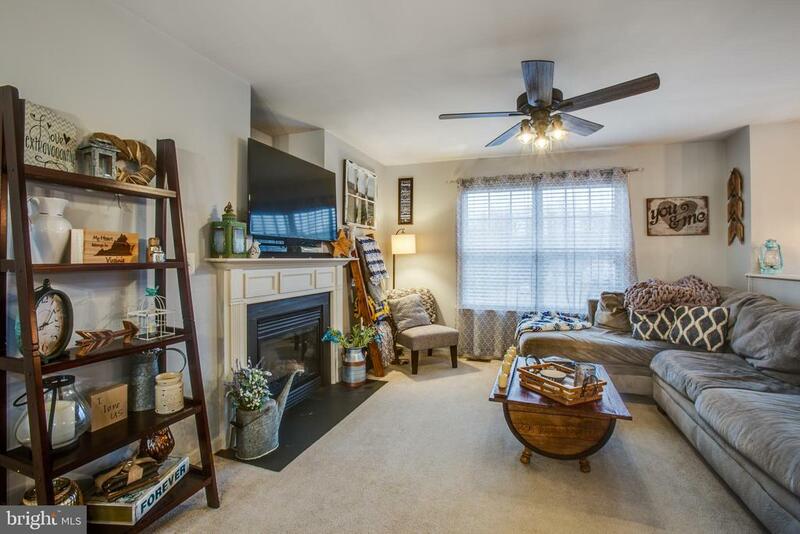 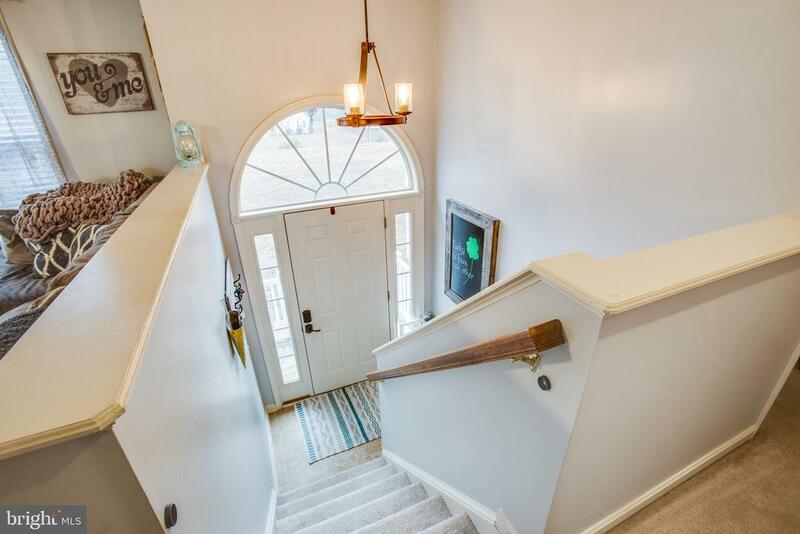 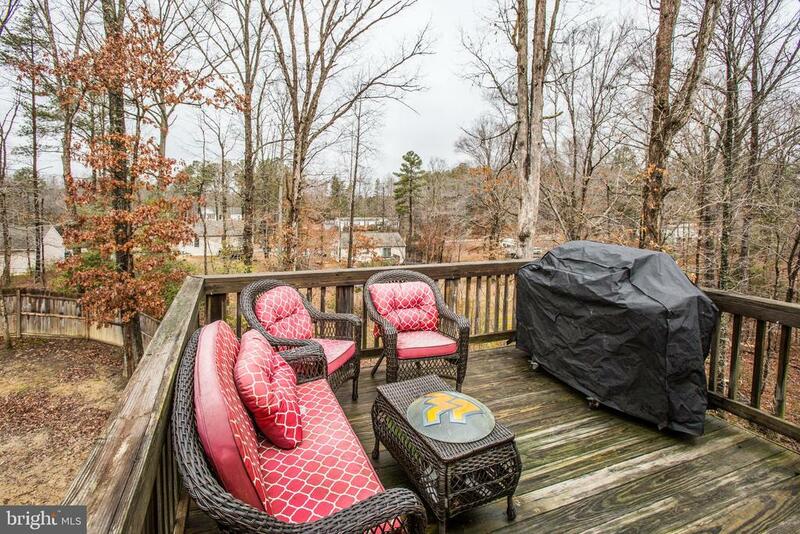 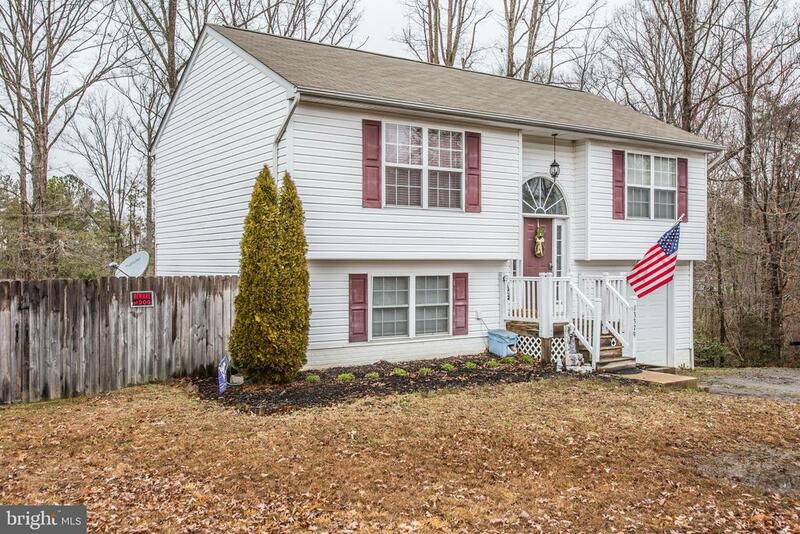 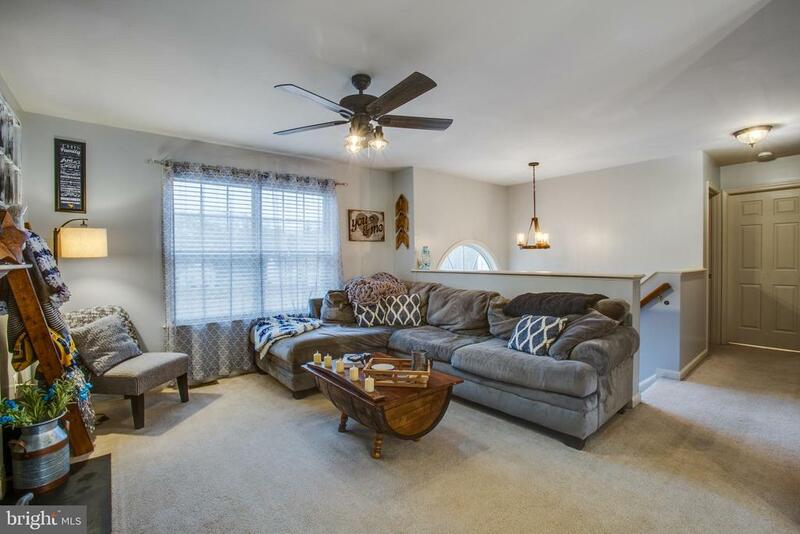 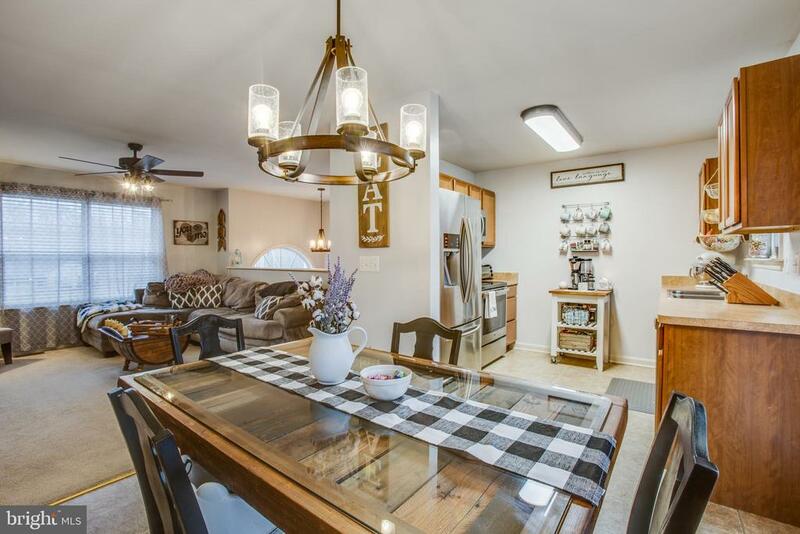 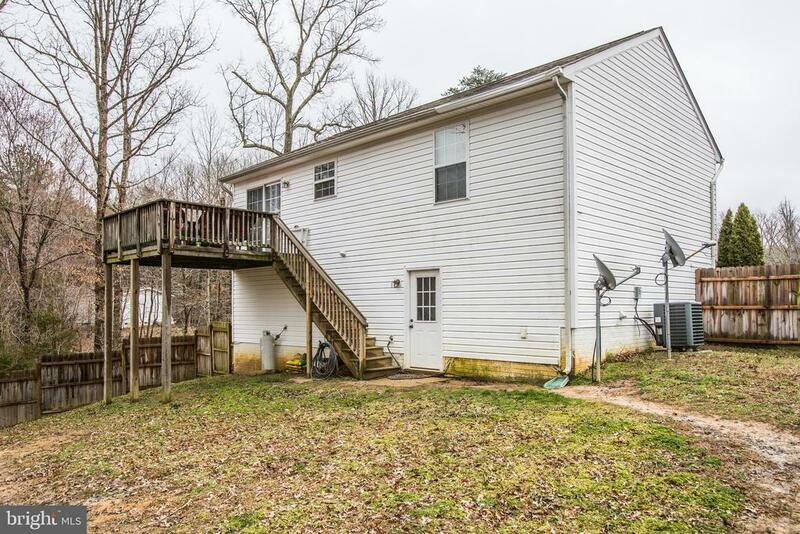 Tucked away in Caroline County yet only less than 6miles from major roads, VRE and shopping in Spotsylvania! 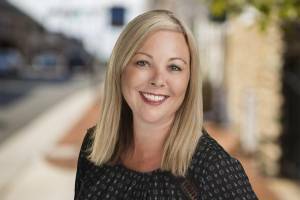 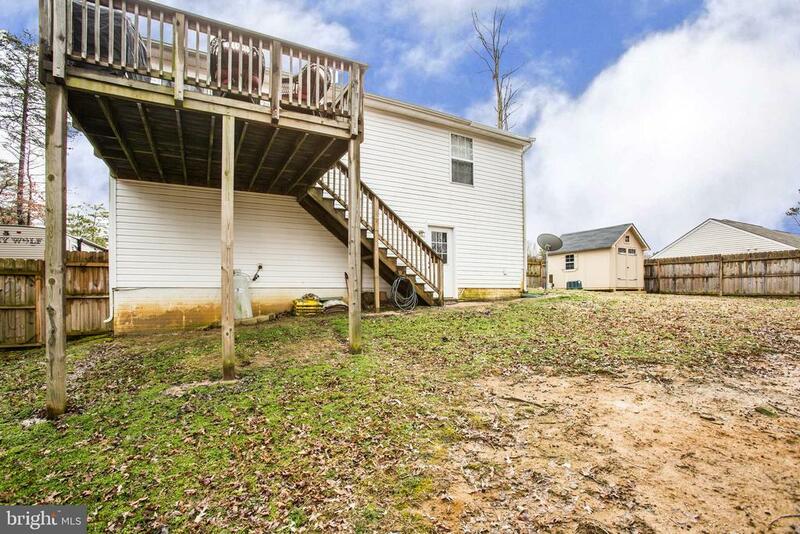 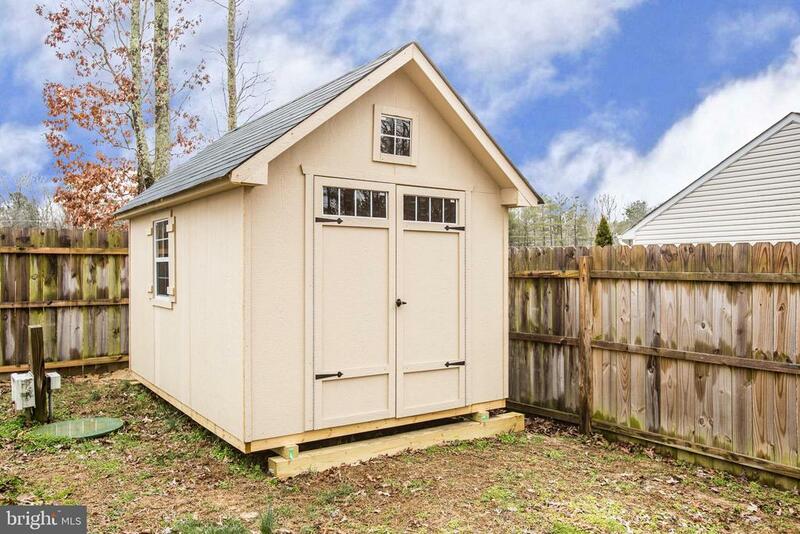 This home is perfect for the first time home buyer or even for downsizing! 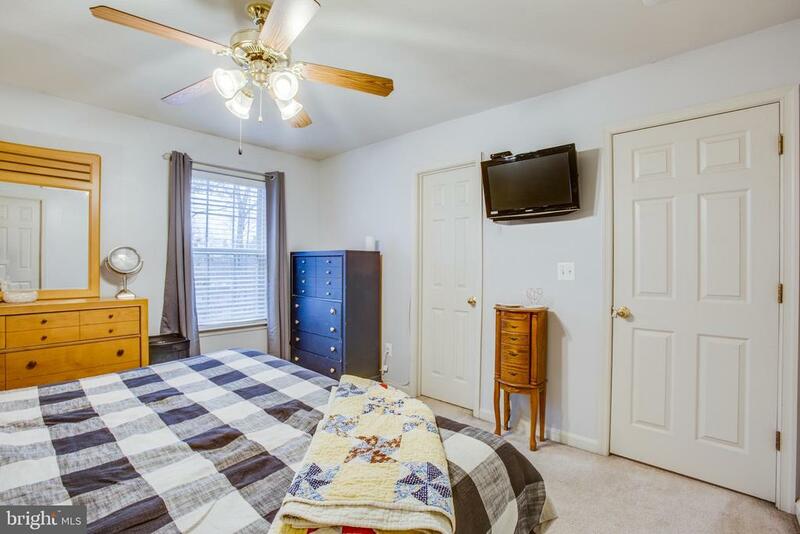 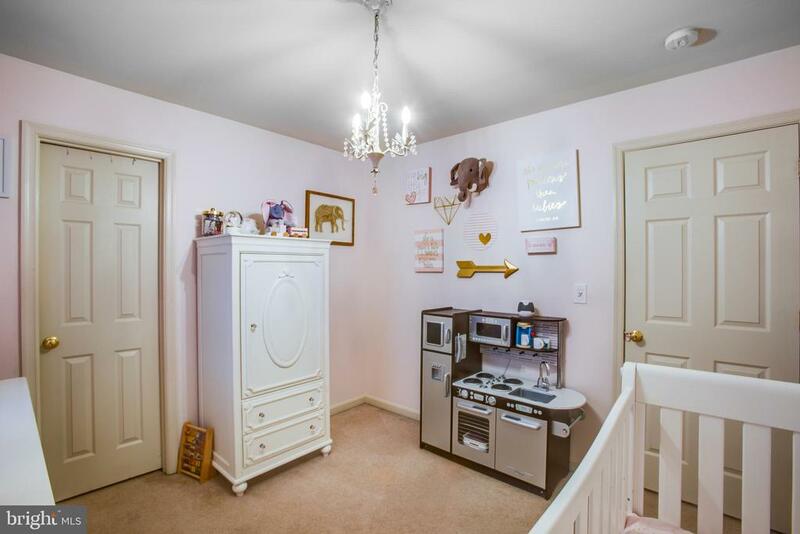 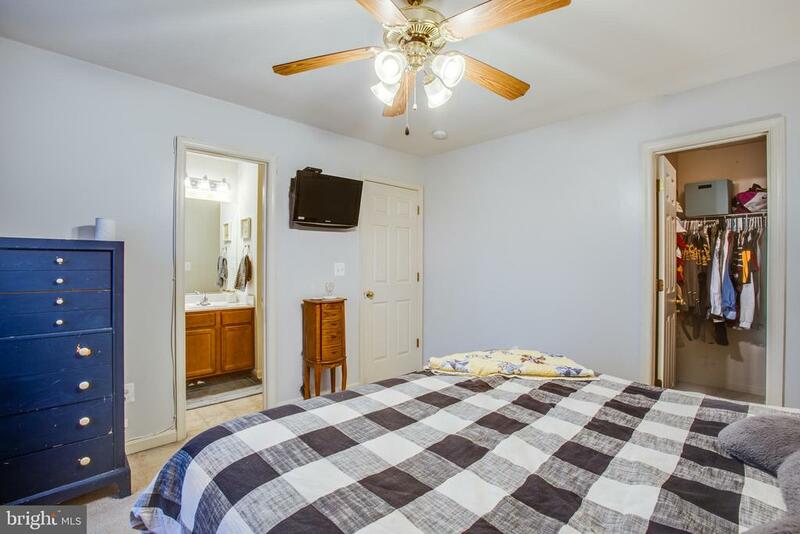 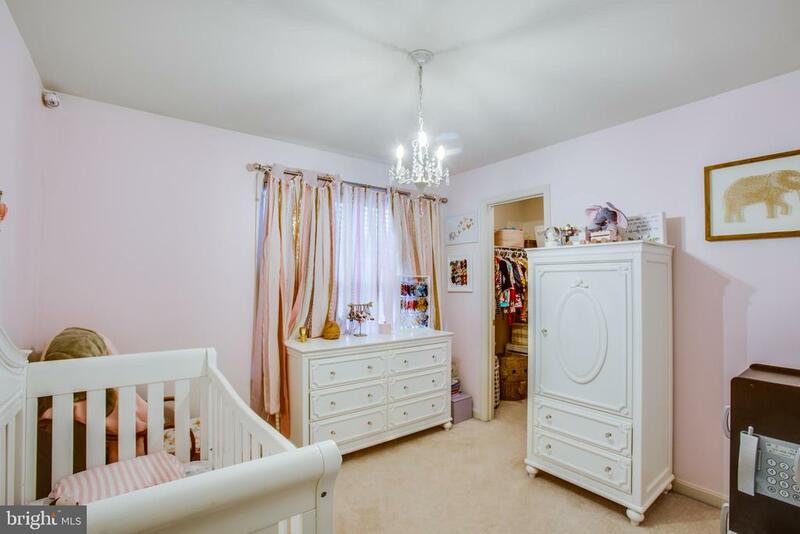 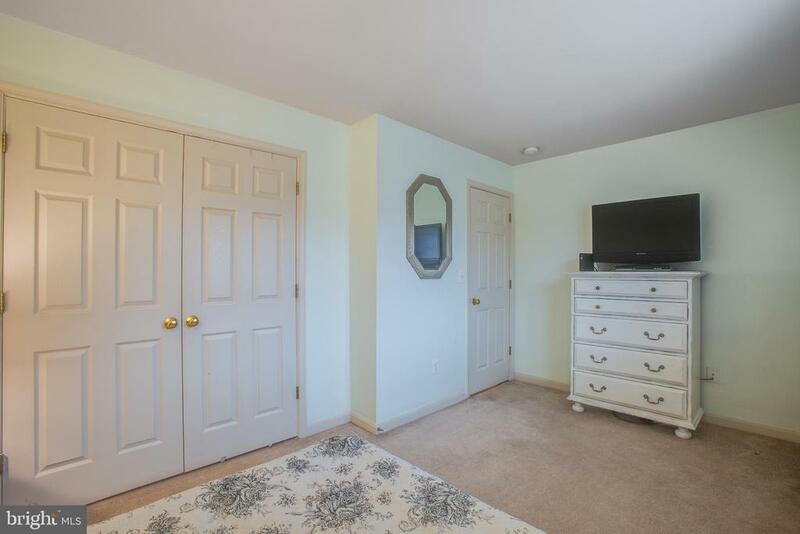 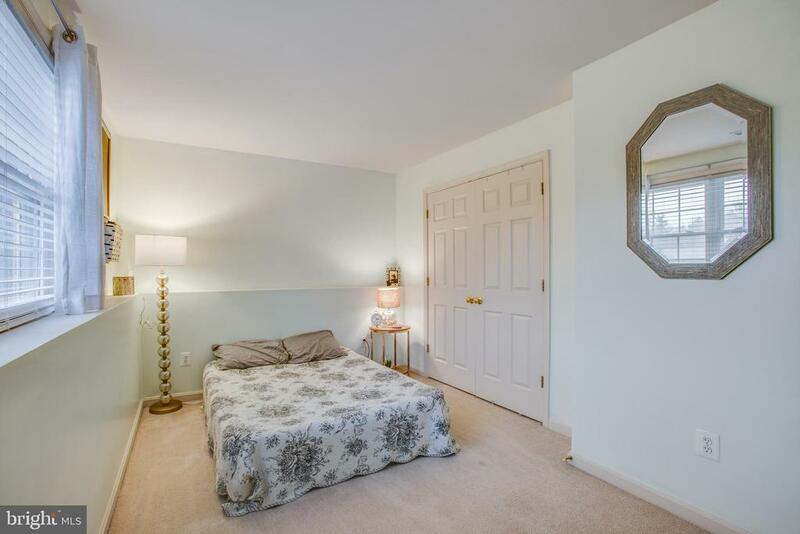 Great bedroom sizes with 2 out of the 3 bdrms with walk in closets! 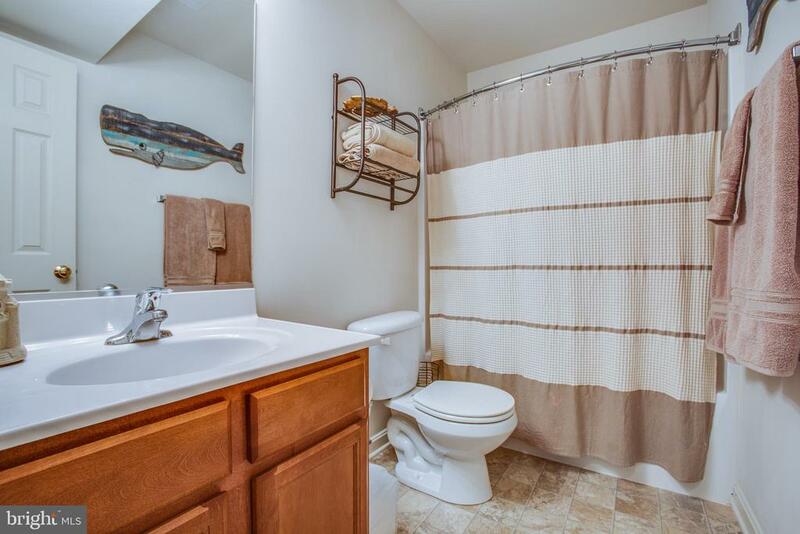 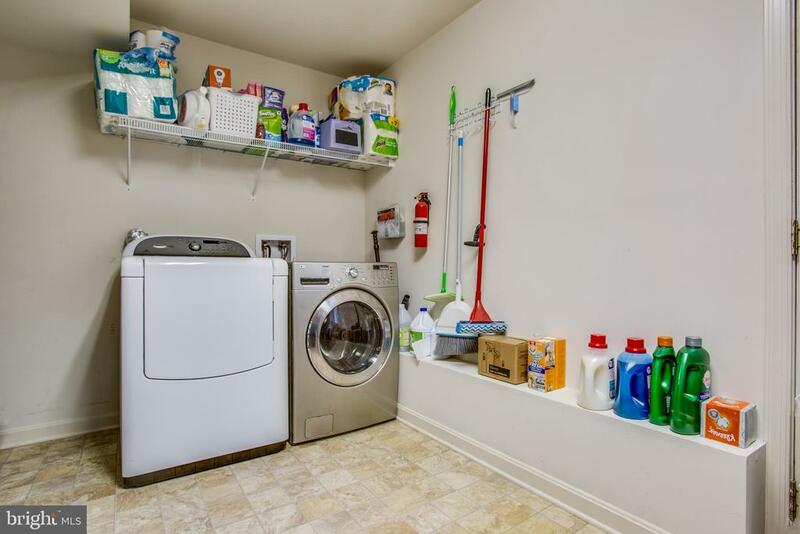 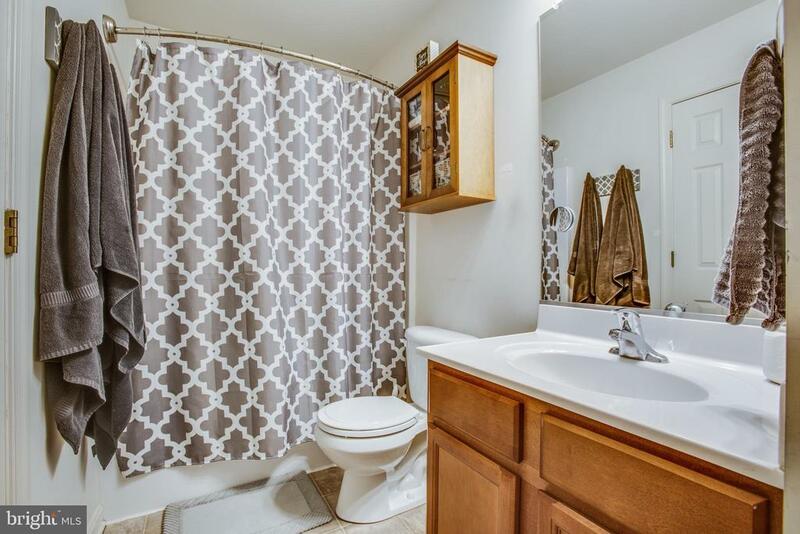 Stainless steel appliances, large laundry room, 1 car garage, fenced rear yard with shed and NO hoa complete this perfect package!